We love ease and flow. We know the power of aligning your thoughts with your best life. 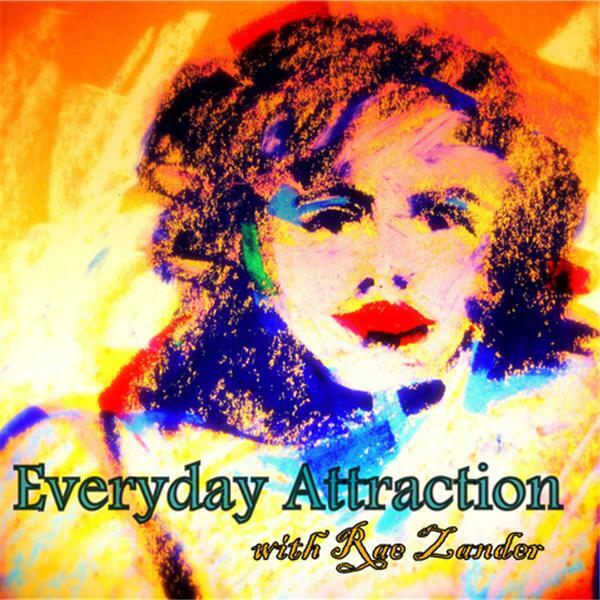 Today on Everyday Attraction we are going to discuss the practice of alignment, the power of alignment, and ultimately the bliss and joy of knowing your true alignment with Source. This is the practice of Bliss. You'll learn to love the contrast, really you will.